Our next live stream of Dungeons and Dragons will be Saturday, January 28th at 2pm CST! Join Grohl, Taliel, Teak, and returning guest, Ricochet as they continue exploring the nooks and crannies of Neverwinter! With two weeks until their employment under Lord Protector Neverember, who knows what adventure they’ll uncover! You can catch up with our campaign sessions on YouTube! Be sure to catch us live for a chance to alter the game! 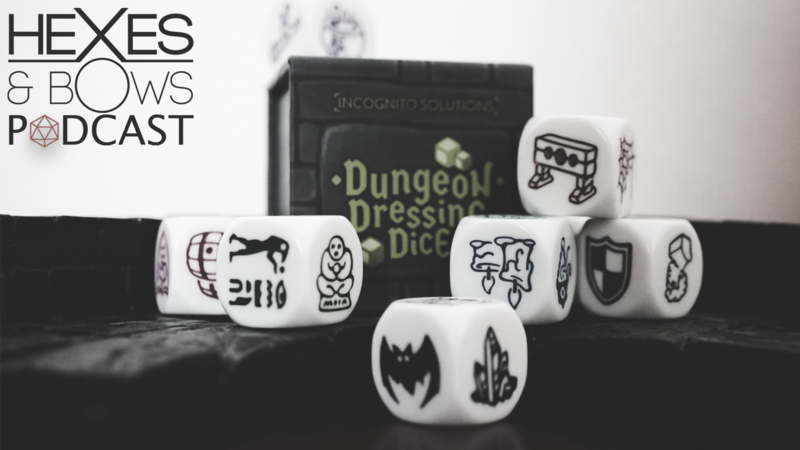 Our dice tremble by the possibility of your fate-altering reroll tokens!